The mission of the Israel Affairs Committee is to strengthen the link and increase the engagement of Adath Israel with the State of Israel through their many educational and cultural initiatives. Our love and support for the State of Israel is ever present in our hearts. Adath Israel is proud to be part of Peace of Mind Initiative. Every year thousands of IDF soldiers are released from combat. Unfortunately, many face the difficult transition back into civilian life and spend months overseas to discharge and mitigate the psychological impact of intense combat experiences faced during their military service. Despite the well-known image of the resilient Israeli soldier, long-term effects of veterans’ exposure to stress from combat are well documented. Veterans can suffer from a myriad of psychological problems ranging from difficulties in relationships, aggressiveness, sleep disturbances, substance abuse and even PTS. The Adath Israel Affairs Committee is thrilled to announce that they have secured a generous donation from the Ben and Sylvia Marks estate which will permit us to host our first unit of Peace of Mind [POM] released soldiers for one week in the Spring of 2019. 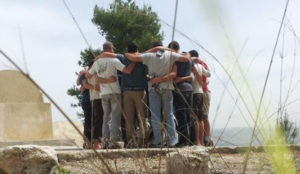 We will need to find 8 – 10 host families who are willing to house two released soldiers per household, as they need to billeted in pairs and some will be kosher/Shomer Shabbat. 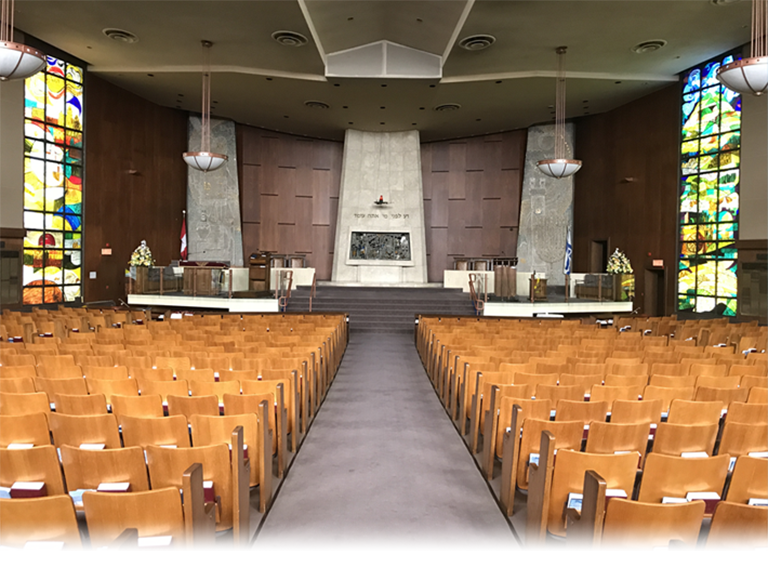 If you are interested in opening your hearts and homes to Israel’s finest, you can contact the office at 416.635.5340 for further information. The Peace of Mind program is a 9-month long intervention which consists of four phases; a two-day opening workshop, a week-long intensive overseas seminar, a full day of follow-up activities and a concluding workshop. Throughout the nine-month intervention, team members receive approximately 65 hours of group counselling, with additional counselling for those who require additional therapeutic interventions. The most intensive part of the therapeutic process takes place while the unit s hosted by a Jewish community overseas. The distance from Israel and the community support during this phase play a crucial role increasing a safe, quiet and supportive environment. Participants report that they have a greater ability to process their combat experiences while abroad. An equally important element is the gratitude and warmth received from Diaspora Jewish communities which gives veterans a sense of love, support and added purpose in defending Israel. 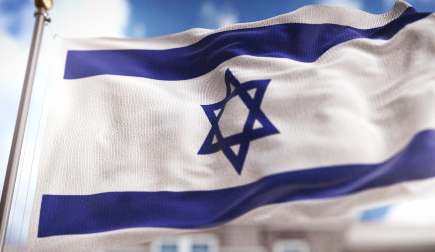 Investing in Israel bonds provides a personal connection to a Jewish democratic nation that, over the course of seven decades, has faced and overcome challenges and adversity.